In this last blog post of the year, I thought I’d take a look at the 2011 cost for various types of long term care for seniors. Every year, MetLife’s Mature Market Institute publishes figures from regions across the United States. The following is an overview of national costs along with average costs in the state of Ohio for various types of long-term senior care. Nursing Homes — Daily private-pay rates for long-term (custodial) nursing home care were obtained for private and semi-private rooms in licensed facilities throughout the United States. National average rates for a private room increased by 4.4%, from $229 daily or $83,585 annually in 2010, to $239 daily or $87,235 annually in 2011. National average rates for a semi-private room increased by 4.4%, from $205 daily or $74,825 annually in 2010 to $214 daily or $78,110 annually in 2011. For 2011 in Ohio, the average cost of a semi-private room is $199/day; the average cost of a private room is $223/day. Assisted Living Communities — Monthly private-pay base rates, which are defined as room and board and typically include at least two meals per day, housekeeping, and some personal care assistance, were obtained for one-bedroom apartments or private rooms with private baths in assisted living communities. 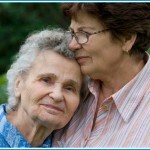 For 2011 in Ohio, the average cost of assisted living is $3372/month. 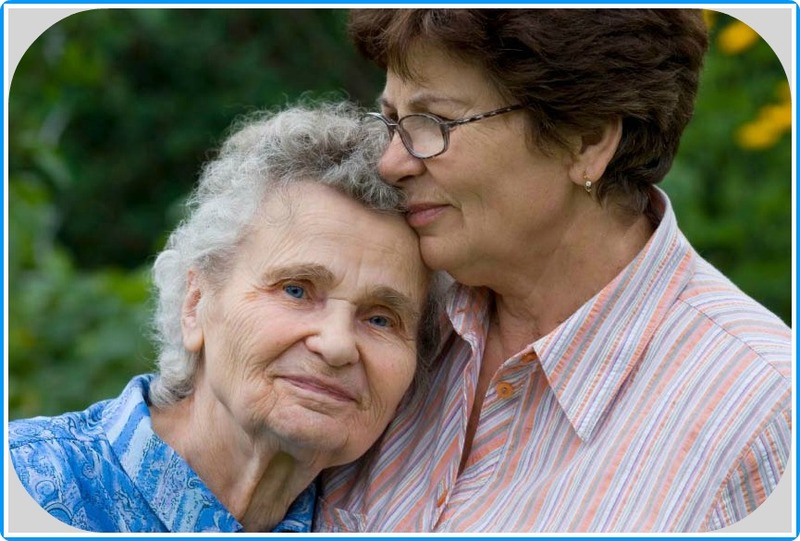 Home Care Services — Hourly private-pay rates were obtained for home health aides from licensed agencies and for agency-provided homemaker/companion services. The 2011 national average private-pay hourly rates for home health aides and homemaker/companion services remain unchanged from 2010 at $21 and $19 respectively. For 2011 in Ohio, the average cost of Home Health Aide is $19/hour. Adult Day Services— Private-pay daily rates were obtained for adult day services. Adult day services national average daily rates increased by 4.5% from $67 in 2010 to $70 in 2011. For 2011 in Ohio, the average cost of Adult Day Services is $55/day. Costs for Nursing Homes, Adult Day Care, Assisted Living Costs, and Home Care for specific regions of the state will be reviewed in the first quarter of 2012. Regions around Ohio’s big cities tend to have prices at or above the national and state average figures listed above. Additonally, I’ll talk about the differences between these types of senior care services and when you and your loved one might consider one type of service versus another.